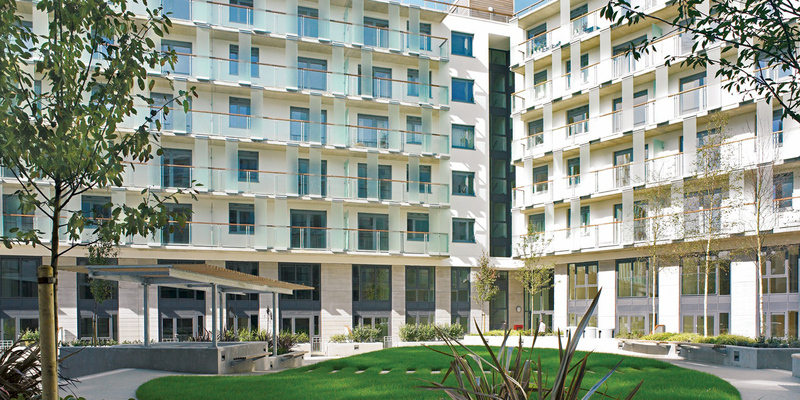 One of the largest types of ONE DOUBLE BEDROOM apartments in the ever-popular Forum House. 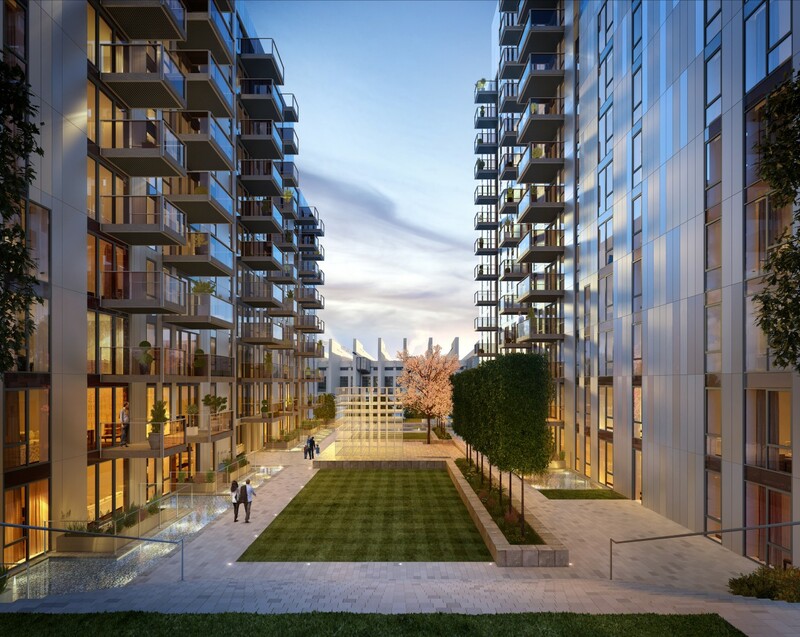 Benefit from a secure development with 24 hour concierge service and all the local amenities in the newly regenerated Wembley Park.Available from early June 2019. The apartment has quiet, courtyard facing views and comes with ample space and storage. It comprises of an open plan kitchen and reception room, spacious double bedroom and contemporary furnishings throughout. Also included are branded kitchen appliances, washing machine, secure video entry phone system and under floor heating. The apartment is also pre-wired with fibre optic broadband. Secure underground parking. 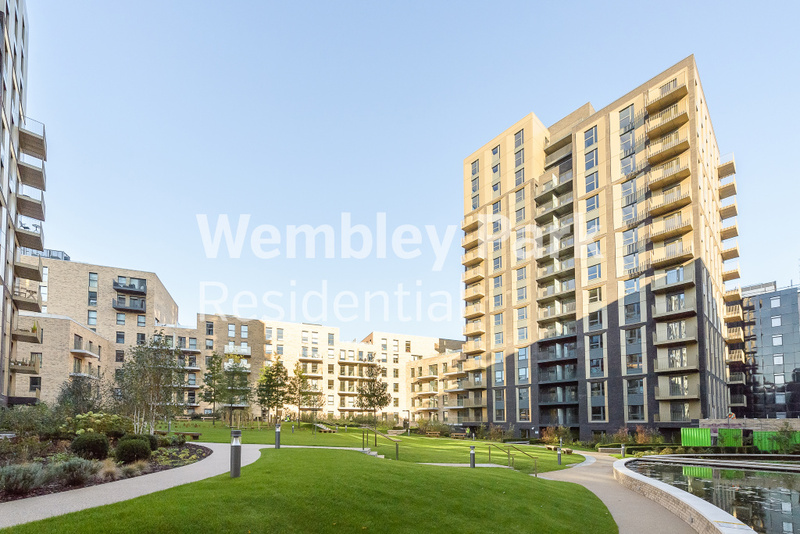 Wembley Park is strategically placed for a quick and easy commute into the city with Wembley Park station and Wembley Central station just a short walk away. Catch a Metropolitan line train to the city with a 13 minute ride to Baker Street, 21 minutes to Kings Cross and 29 minutes to Liverpool Street! There are also fast bus routes, numerous motorways and Heathrow airport close by, making us one of the best connected areas of North West London. 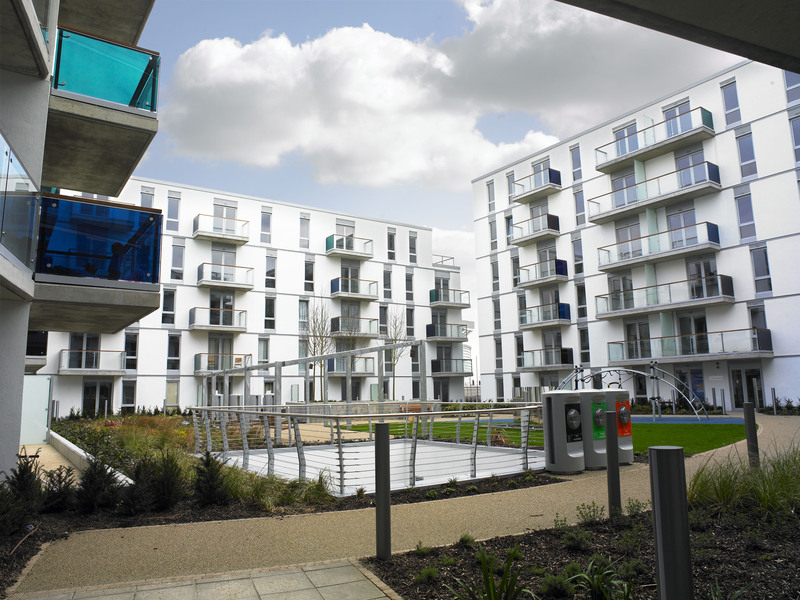 The wider Wembley Park landscape has transformed over the last few years due to significant regeneration by the developer, Quintain PLC, of which Wembley Park Residential is part of. Come and discover the change for yourself like many others before you already have!